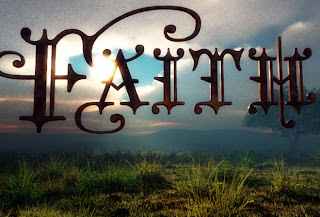 We are called to live by faith and whatever we do we are supposed to do by faith…faith in Jesus always overcomes the World…everything is possible if we believe…great words and true words. Wednesday we will leave for Switzerland/Porrentruy and I will minister there 5 days and from there back to Hamburg again. This time Vivianne will go with me and that will b great.